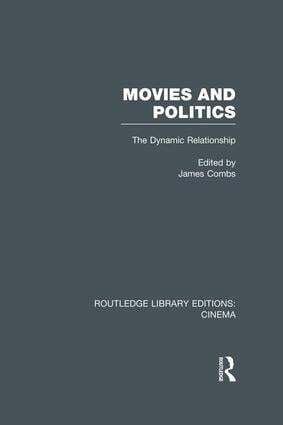 Collecting together some of the best thinking about the relationship between movies and politics, this book, originally published in 1993, encourages an awareness of the political dimension of film, both for film scholars and those entering the film industry. Eight essays are grouped into four parts addressing political ideology and movie narrative, political myth in the movies, political history and movie culture, and political communication and the movies. An introductory essay, as well as prefatory remarks to each of the four parts, brings additional insight and perspective and puts the essays into context.